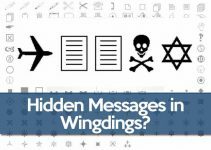 Use the English to Wingdings Converter to translate any Wingdings characters into readable text. 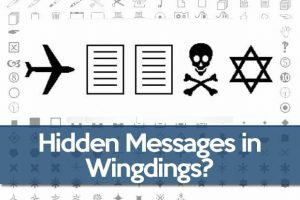 How to convert English to Wingdings? 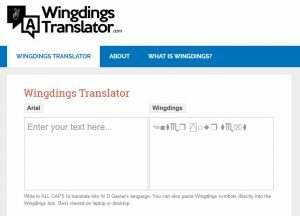 You can also enter text on the Wingdings box, in case you need to convert Wingdings to English or plain text in Spanish, French or any other language. Use this tool to write encoded messages and keep them secret, and then decode them back into normal text. 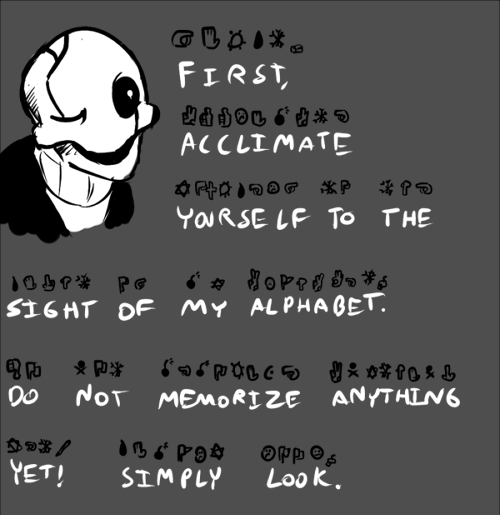 You can also use this tool to translate WD Gaster’s language to English by pasting the text into the Wingdings box, or you can convert any text you want into WD Gaster font using the Arial box. Its origin dates back to the early 1990s when Microsoft developed this typography using different characters from a family of symbols that Charles Bigelow and Kris Holmes had designed between 1990 and 1991 for their Lucida typography. The original fonts were named Lucida Icons, Lucida Arrows and Lucida Stars until they were renamed, reorganized and released under the name of Microsoft Wingdings along with the Windows 3.1 operating system in 1992. Type Solutions was the creator of the tools necessary for the hinting of the typography, that is the reason why in certain versions it appears its name also in the copyright. 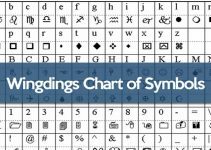 The Wingdings font family was also extended with two newer versions, Wingding 2 and Wingdings 3, which provided a wider range of symbols and icons. It includes graphics of all kinds, from computer icons of folders, files, mail, printer or mouse, even religion, astrology, interface, ornaments, etc. 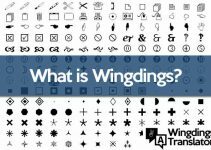 This typography even has a club of enthusiasts (the Wingdings Club, at the University of Michigan) where it is intended to propagate the “Wingdings language”. Also, it is believed that the name of the character W.D. 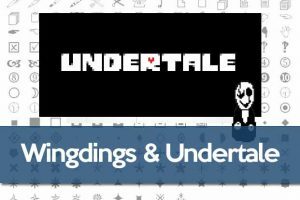 Gaster from the video game Undertale refers to the font “Wing Dings” Gaster, as that is what Gaster speaks in. His dialogs throughout the game are spelled in Wingdings language, so you could use the Wingdings Converter to translate his speech into English. 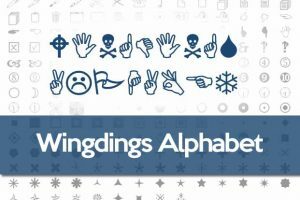 Keep reading this website to learn more about the Wingdings font, its history and how to read it.